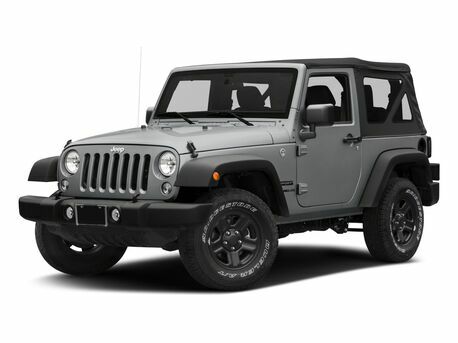 We have of plenty new Jeep SUVs for sale at our Jeep dealership in Calgary, AB! Whether you've been thinking you'd like to lease a new Jeep Wrangler or buy a new Jeep Grand Cherokee, you can find the one that's right for you at Renfrew Chrysler. 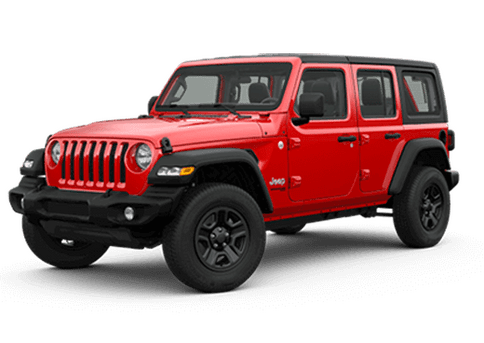 Learn more about each new Jeep model here, then come to our Alberta dealership to learn more about your Jeep lease and loan options! The 2019 Jeep Cherokee comes standard with a 2.4-litre Tigershark® MultiAir® I-4 engine and a 9-speed automatic transmission. 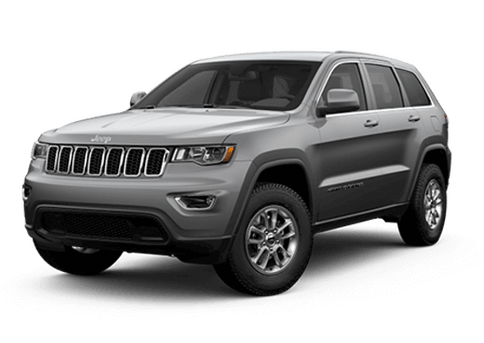 You can upgrade 2019 Cherokee trims, too, and enjoy the powerful performance of the 3.2-litre Pentastar® V6 engine that can deliver up to 271 horsepower and 239 lb-ft of torque. Enjoy optional amenities like the Jeep Active Drive II 4x4 system for improved handling. Plus, you can spring for the CommandView® Dual-Pane Panoramic Sunroof and let the fresh air fill the cabin. 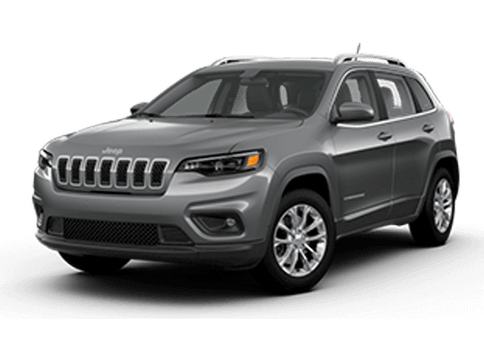 Buy or lease a 2019 Cherokee in Calgary, AB. Explore Calgary's highways and byways from behind the wheel of the 2018 Jeep Grand Cherokee. There are eight 2018 Grand Cherokee trims, so you can find the right one that meets your specific driving needs. 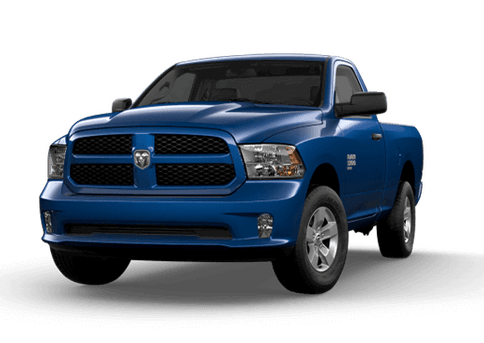 An optional 5.7-litre HEMI® V8 engine produces stellar horsepower, and it's paired with an 8-speed automatic transmission with E-shift for a smoother ride. 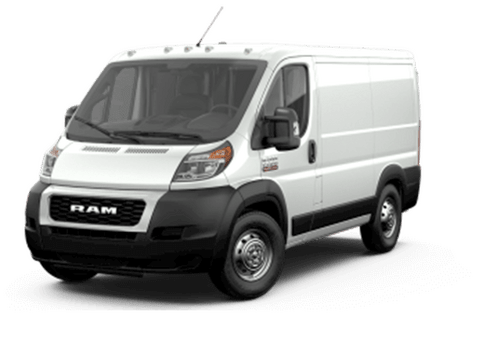 Stay safe at all times with the optional Blind-Spot Monitoring System with Rear Cross-Path Detection. Want more? An optional Alpine® Premium Audio System with nine speakers gives you crystal-clear sound for every adventure. Come lease a new 2018 Grand Cherokee at Renfrew Chrysler. Form meets function when you buy or lease a 2018 Jeep Renegade. The 2018 Renegade is available in six trims and gives you the reliability you crave. 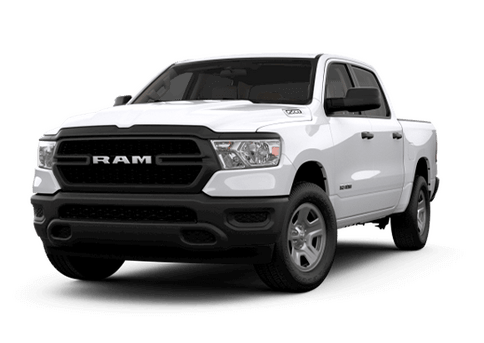 You have your choice between a 1.4-litre MultiAir® turbo with 6-speed manual transmission or a 2.4-litre Tigershark® MultiAir® engine with 9-speed automatic transmission. If you upgrade 2018 Renegade trims, you'll get top-notch technologies like the Uconnect® 8.4 NAV system, Dual-Pane Sunroof and much more. Come test-drive a new Renegade at Renfrew Chrysler today. The 2018 Jeep Compass delivers power, efficiency and comfort in one unique vehicle. The new Compass base trim comes standard with a 2.4-litre Tigershark® MultiAir® engine, or you can opt for one of the available powertrains and enjoy total command with advanced 4x4 capability. 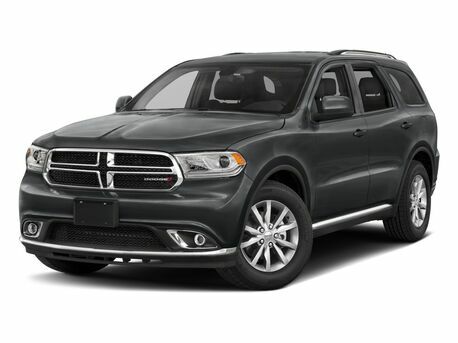 Inside the cabin, the 2018 Compass offers available perks like the BeatsAudio™ Premium Sound System, navigation options, power liftgate and much more. 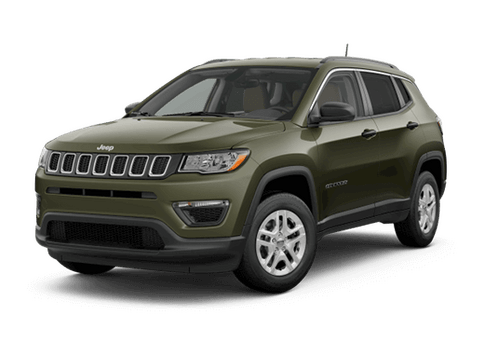 Come to our Calgary Jeep dealership to buy or lease a 2018 Compass. Learn more about the new Jeep SUV lineup at Renfrew Chrysler. Our team is here to help you find the right Jeep SUV for your everyday journeys!